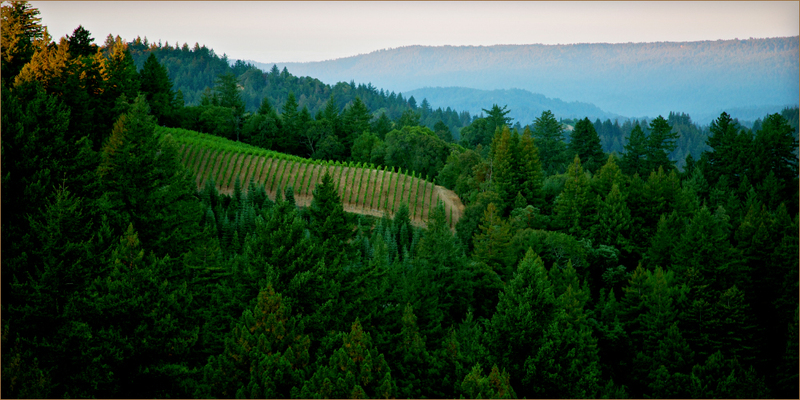 Our tasting room is located in downtown Saratoga, in the foothills of Silicon Valley. Here we offer educational wine tasting experiences with knowledgeable staff and frequently the proprietors and winemakers of Mindego Ridge Vineyard and Lexington Wine Co. We accept walk-in visitors and offer a continually changing five-wine flight. Please call in advance to make reservations for groups of six or more.